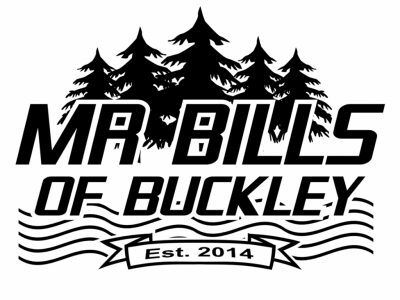 Welcome to Mr Bill's of Buckley, a recreational marijuana retail store. We are open to all over the age of 21 who wish to consume cannabis under the new legal marijuana laws. 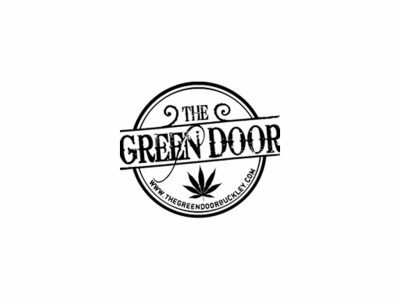 Being locally owned and operated, we pride ourselves on providing the highest quality Washington grown marijuana products to our community in a fun and professional environment.